Skylor is an inspiration to many. And, we at the Dot’s Tots Foundation are blessed to be part of his journey. “The amount of appreciation that we have for Dot’s Tots Foundation is beyond words! Before we were even discharged from the hospital, the fundraising planning began and it really has taken a life of its own. It started as a website for donations and has grown to online t-shirt sales and community events! 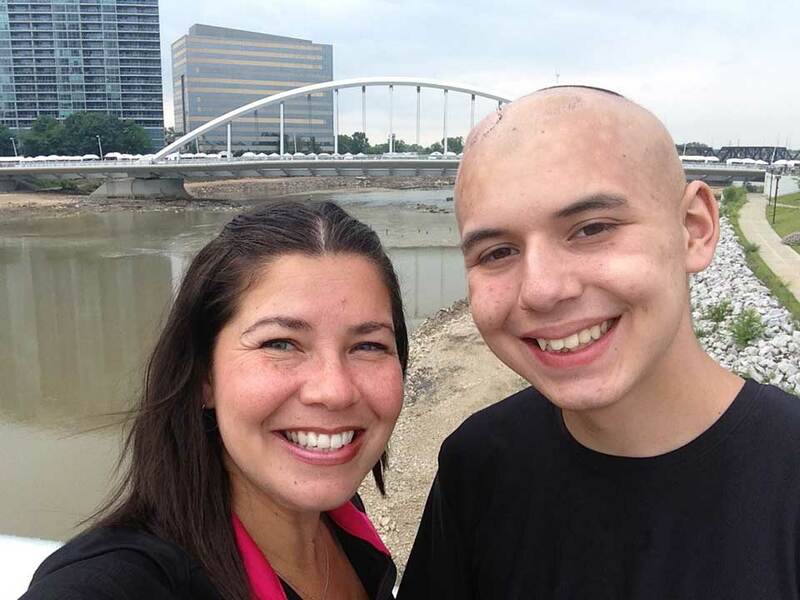 The proceeds from the events have helped us begin a college fund for Skylor, whose childhood dream of enlisting in the military after graduation came to a halt when “Tommie” [the tumor] decided to make an appearance in February 2014.